Your Adventure Starts Here! Use your Zion-Benton Public Library Card to receive free passes or special discounts at participating museums. 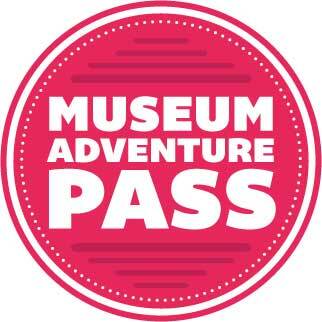 Visit the Museum Adventure Pass site for a list of museums and passes.